If you are walking through Tormarton Village do not get confused by this sign! 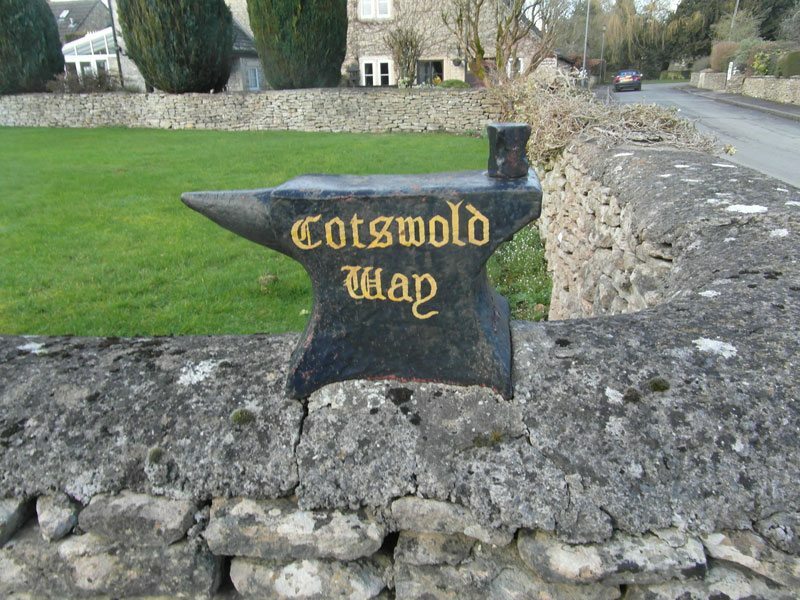 The house is fairly new and when it was being built the Cotswold Way ran in front of the house. The owner decided to call the house ‘Cotswold Way’. Later, the route was change by a short distance but the owner decided to keep the name.